The Minc machine is a heated system for foil application. 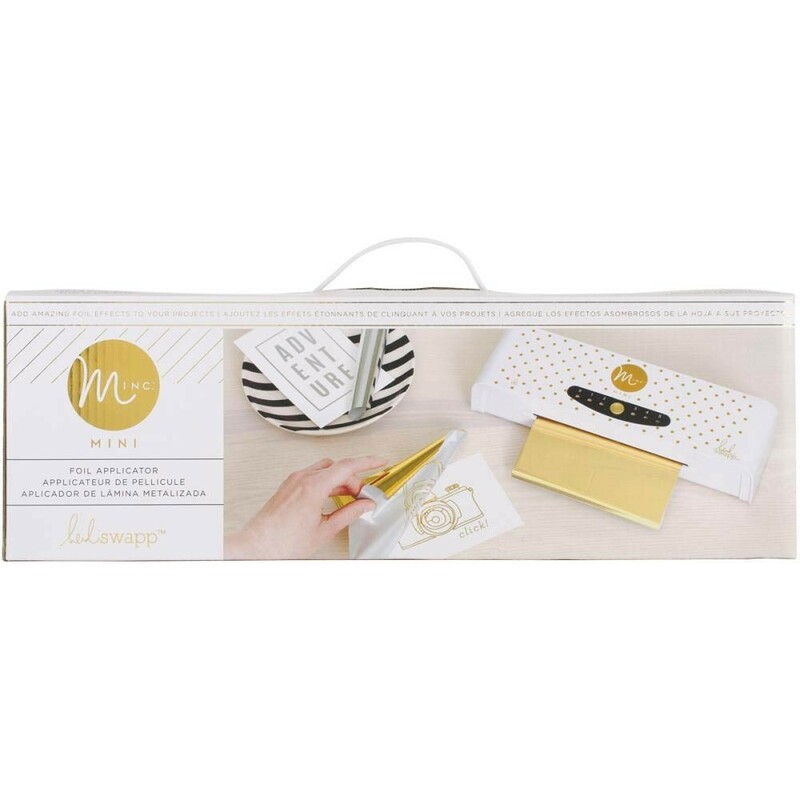 You can choose from a number of items from Heidi to embellish or create your own design to apply foil to by simply printing from a toner based printer, such as a laser printer. Electric Current: 10A, Voltage: 100-120VA, Power: 1100W, Frequency 50 Hz, Max Temp: 160 degrees.